The most sophisticated, amazing, quality and luxury carmaker Mercedes-Benz now that has inaugurated the second phase of its production plant in Chakan, Pune in the presence of Maharashtra Chief Minister, Shri DevendraFadnavis. With this, the total investment Mercedes has put on its production plans is now over INR 1,000 crore, and crosses a new milestone in its operations in India. 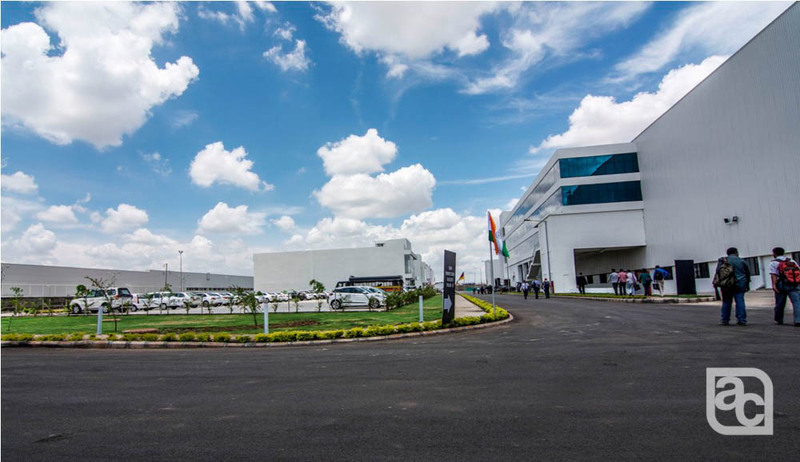 Having its production facility over 40 hectares, Mercedes-Benz becomes the largest production facility hold in India for the luxury car making. The company’s first own plant started production in the country in 2009 which has an installed capacity of 10,000 unites per annum. Now that, the second plant has inaugurated and the capacity has been doubled to 20,000 units per annum. In 2013, Mercedes-Benz registered sales of more than 9,000 units. 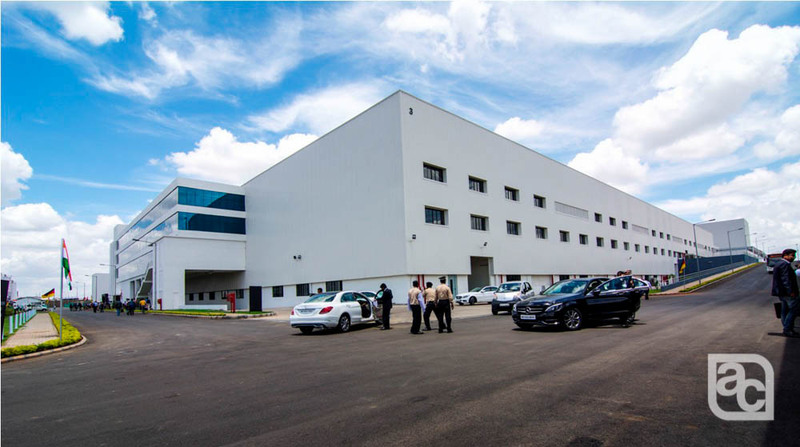 The new plant in Chakan, Pune will make the company future-ready as the luxury car market is going to expand at a higher growth as compared to the normal passenger car market. At present, the volume of the luxury segment was 1.5 per cent of the total car market in the country. By 2022, this will go up to four percent of the total car market estimated as 5.5 lakh units. 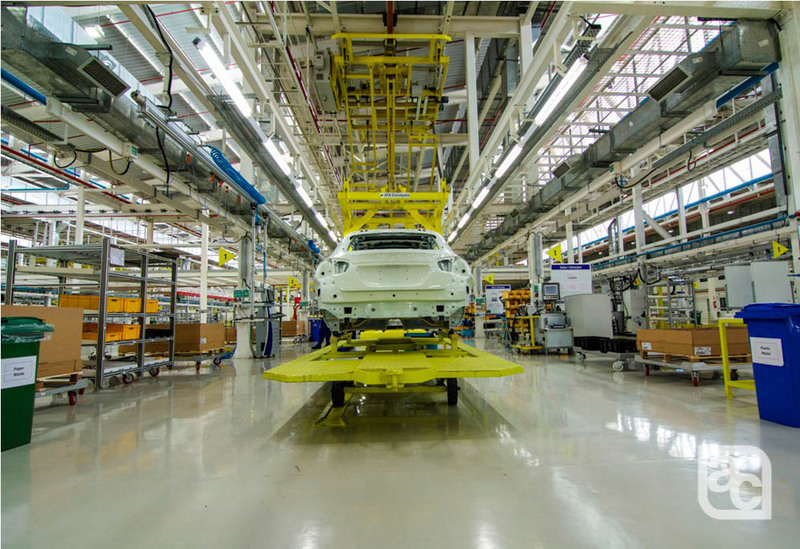 Currently the Mercedes-Benz production facility in Chakan assembles the C-Class, E-Class, S-Class, GL-Class, GLA-Class and M-Class, whereas the CBU models include A, B, CLA, CLS, and SLK. For the year 2015, Mercedes will launch 15 models that has a mix of CKD and CBU models. So far, six have broken cover with nine more to follow suit. With a bigger product line-up for 2015, and more international variants expected to be introduced in 2016, the inauguration of the second phase doesn’t come as a coincidence. The increased production capacity can help meet demand in the future, when Mercedes introduces big ticket products like the new GLE-Class and GLC-Class if that’s assembled in India. Mercedes-Benz India delivered 10,200 cars and SUVs in 2014, the highest ever and 13% more than the previous year. It is aiming for another strong year with double-digit growth. To entice buyers, it will be bringing in 15 models this year, including facelifts and new variants. Mercedes Benz wants to make more in India!! !